Refined over 20+ years of experience with some of the world’s largest blue-chip corporations, eDriving’s Fleet solutions are scalable and accessible for fleets of all sizes and experience levels, and are backed by 40 case studies, 60 published research papers and over 70 global safety awards. 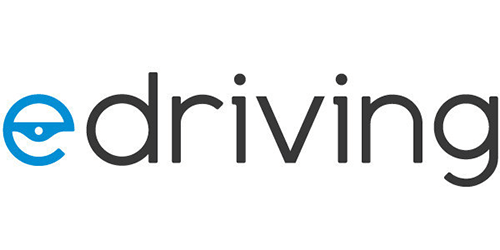 eDriving supports over 700,000 active fleet drivers in over 94 countries. eDriving has a strong and sustained track record of supporting organizations from offices in the US, UK, India and Mexico, with partner offices supporting clients all over the world. Our Passion is Your Safety! Crashes don’t just happen—humans cause 94%. 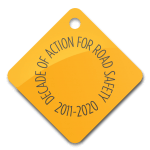 Road fatalities have surged over the last two years to a rate of increase we haven’t seen in over 50 years. Unlike many other public health crises—there’s an easy cure. Pay attention. Put your phone down. The only thing you should be doing when you drive is driving. It’s your choice.